This year’s first Ubuntu release – Ubuntu 15.04 – is being loved by all. Ubuntu is the favorite platform of developers and it now it covers a variety of devices – desktop, mobile, cloud and IoT. 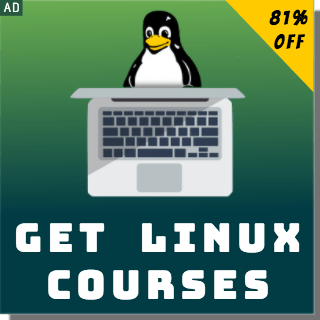 This will be followed by the upcoming release of Ubuntu 15.10. The new Ubuntu 15.04 OS offers access to Android Studio and Android NDK for the first time. Ubuntu 15.04 also unveils a Firefox dev edition along withStencyl – a new game development platform. 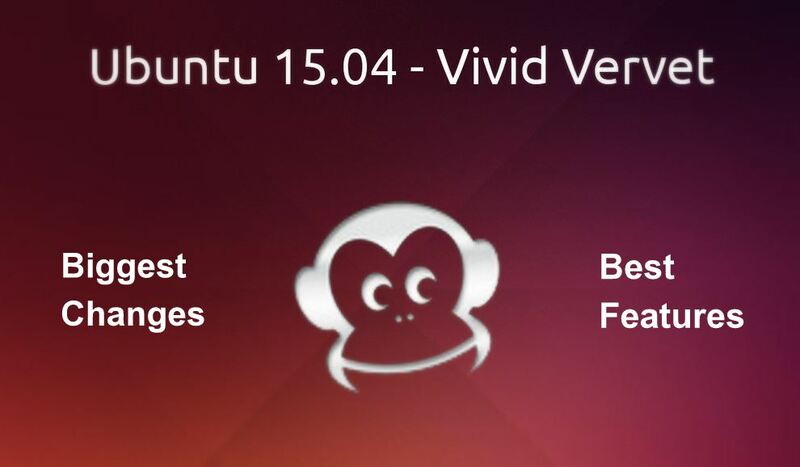 The latest Vivid Vervet – Ubuntu 15.04 for servers and cloud – will also be made available for download from Thursday. 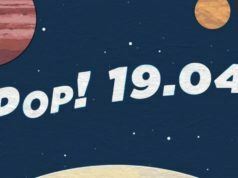 The new OpenStack kilo will be coming with features like Distributed Virtual Routing (DVR) to take advantage of the cloud. Apart from DVR, support for ZeroMQ too has been added to more cloud management more useful and easy. 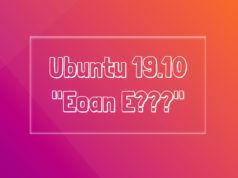 The new Ubuntu 15.04 will be using the Linux 3.19.3 kernel. The new kernel brings enhanced graphics and file support system to the Ubuntu systems. I accept the fact that many people hate systemd, but it has become the default init system for most of the Linux distributions. ZDNet writes that people have asked for a choice of init managers, but Ubuntu isn’t going to give them one and won’t start doing that in the future. There isn’t any real problem with systemd, so you can ditch all your worries about the init managers. Ubuntu systems can now power the futuristic Internet of Things devices more efficiently. “Snappy” Ubuntu Core is the most secure and smallest on the cloud edition of Ubuntu. Now the first stable version of “Snappy” Ubuntu Core will be available as a part of Ubuntu 15.04. With Intel’s 64-bit chips, Ubuntu 15.04 could provide a platform for a wide range of production hardware. Ubuntu 15.04 is the base of the current version of Ubuntu Phone running in BQ Aquaris and Meizu MX4. The latest 15.04 over-the-air updates will be delivered in coming weeks. Ubuntu’s commitment to the mobile as desktop’s extension could do so some magic in near future. Competing with Microsoft Office, Ubuntu 15.04 comes with the new LibreOffice 4.4 that supports digitally signed PDfs, OneDrive and Sharepoint along with a better formatting with tables and mail merging. Other functions include improved OpenGL and support for slide impressions in Draw and Impress. Now all the applications will be using local menus by default instead of the global menu. Also, you are having the choice to switch back to the old menu. 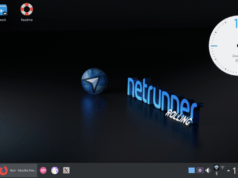 For Ubuntu, click-to-minimise and locally integrated menus are now integrated along with the upgrades like to apps like Youker Assistant, Youker Weather, Ubuntu Kylin Software Cente and more. Youker Assistant V2.0.2 comes with a redesigned user interface and help you to manage you personal applications in a better way. As a visual difference, instead of the usual Orange variant, the desktop now comes with a shade of purple. Ubuntu 15.10 is coming on October 22.